Chelsea won the 2016-17 Premier League title courtesy of a hard-fought 1-0 victory over West Bromwich Albion at The Hawthorns. Monday night’s win over Middlesbrough left Antonio Conte ‘s side just one win away from the sixth top-flight crown in their history, and it took until the 82nd minute for them to get the all-important goal as Michy Batshuayi became Chelsea’s unlikely hero. 10-point lead over closest challengers Tottenham Hotspur at the top of the table. 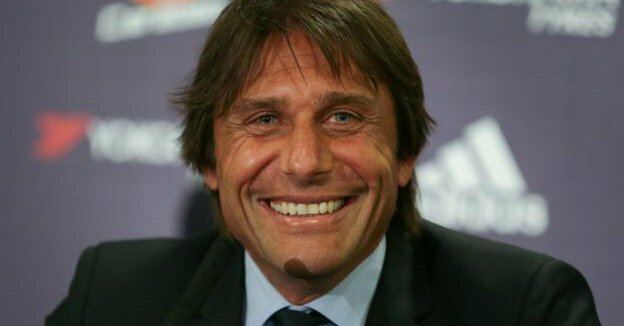 Conte, meanwhile, becomes only the fourth manager to win the Premier League title in his first season in English football, while it is also his fourth consecutive league title in club football having steered Juventus to three straight Serie A crowns before leaving to take charge of Italy. Chelsea could still win the double this term with an FA Cup final against Arsenal to come later this month, but first they will parade the trophy in back-to-back home games against Watford and Sunderland to complete their Premier League campaign. West Brom, meanwhile, face away fixtures against Manchester City and Swansea City in their final two games of the season as they bid to hang on to a top-half finish.